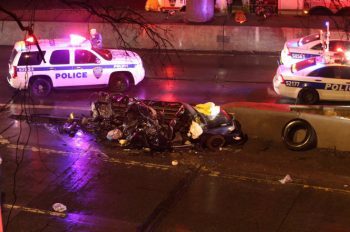 PAPBA News - Page 23 of 24 - Port Authority Police Benevolent Association Inc.
One person was killed and two others hurt early Monday when a tractor trailer operated by an alleged drunken driver slammed into their car near the George Washington Bridge and fled, officials said. The accident happened around 2:20 a.m. on an approach to the bridge near West 180th Street and Amsterdam Avenue, the FDNY said. Cops stopped a distraught New Jersey woman from taking her life on the George Washington Bridge on Sunday, law enforcement sources said. 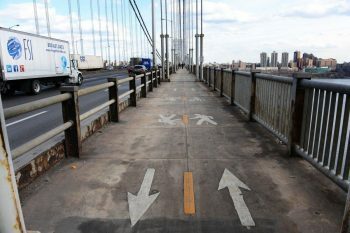 Members of the Port Authority Walkway Patrol found the misty-eyed woman, 38, oddly dressed for the chilly weather along the bridge’s pedestrian walkway around 5:30 p.m., sources said. 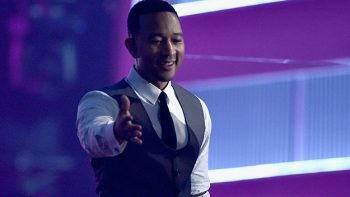 A Queens man stood charged Friday with stealing $30,000 in luggage and valuables from singer John Legend at John F. Kennedy International Airport. Queens District Attorney Richard A. Brown alleged that Legend was returning to New York from France when Augustin Hilario, 63, of Corona, took a Louis Vuitton carry-on bag that belonged to Legend from a luggage cart where it had been left momentarily unattended. 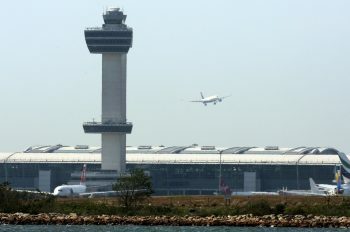 A 24-year-old Long Island man flying to Florida on his way to drug rehab overdosed on the plane, forcing an emergency return to a Kennedy Airport terminal, officials said Thursday. The victim, a resident of Bethpage, overdosed on heroin and anxiety pills on the plane about 10:30 p.m. Wednesday. 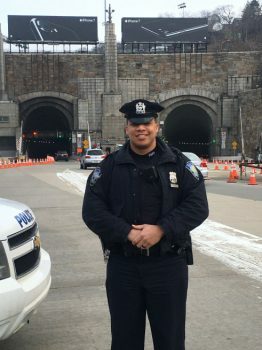 Port Authority Police Officer Dana Fuller was on patrol at the Lincoln Tunnel in December 2015 when the Hoboken Police Department called requesting assistance with a car accident involving a deaf person. The Hoboken officers had been met with silence, but Fuller’s arrival put the victim at ease and helped defuse the situation, because the two men shared the same language — Signing. 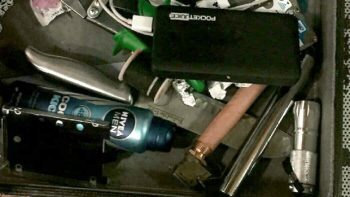 A Jersey City man was arrested in connection with a suspicious device found at the Port Authority Bus Terminal. It all started around 5 p.m. Wednesday when authorities examined an unattended suitcase inside a deli in the terminal.